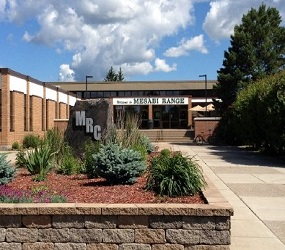 Please log in to Mesabi Range College's D2L Brightspace to view your courses. Visit our Online Resources for general information. If you experience any issues logging in, please try our StarID Self Service.